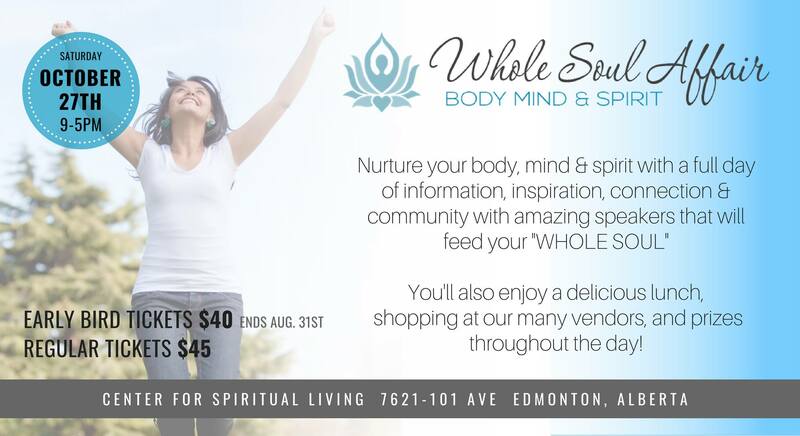 Whole Soul Affair was created to nurture your mind, body and spirit. We empower women to live their best life by providing information, inspiration, connection, and community with a variety of speakers that will be sure to get you on your way to creating your best life for your “whole soul” . We will break for a yummy lunch that’s provided and you’ll have time to visit, and shop at our amazing vendors. You will definitely be inspired & educated with many new practices that will enhance the life you live. You’re going to want to grab all your besties and come spend the day with us.